In an average shift, I’ll put on around 140-170 miles on the particular Taxi that I’m driving that night. Lights and corners eventually melt into runs, which melt into hours, which eventually melt into my 12 hour blocks of work. The chorus of sirens, traffic jams, and human obstructions that I’ll inevitably face will add some hue and tone to the composition of the night but once I turn in around 5 in the morning, it just becomes another pile of transactions on the receipt that adds up my fares and charges for the night. 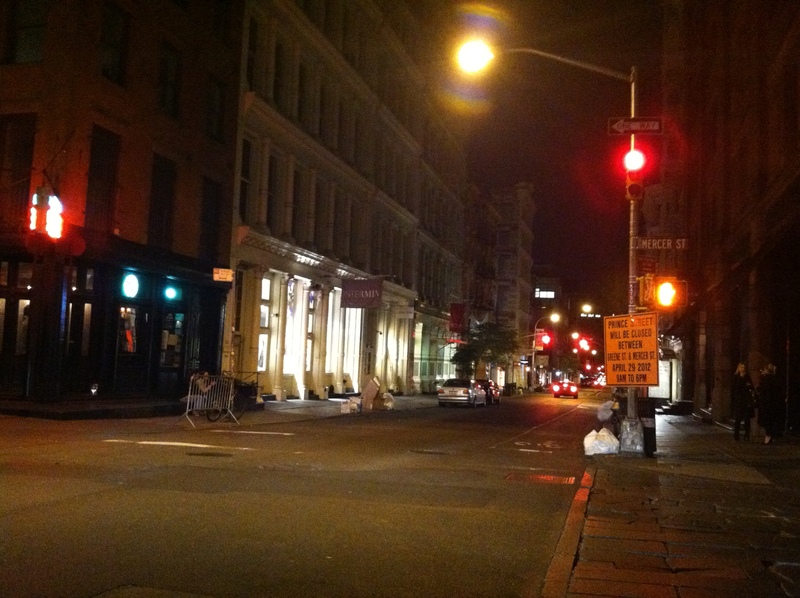 It was with somewhat large fanfare a few weeks back that Prince Street in SoHo was blocked off with flashing lights and yellow tape. Most of us in New York were well aware of the reason for the extended investigation that the police and the FBI were conducting. What many were previously unaware of was the story behind the reopening of one of the city’s daunting and saddening cold cases that anyone could remember. Like an old wound that fully refused to heal, anyone that went by Prince Street during that week was reminded of the 6 year old that captured the City’s, and ultimately, the nation’s attention back in 1979. Etan Patz set out for class on May 25 of that year, like any boy who was looking forward to the end of his school week. It was only a two block walk to his bus on West Broadway but somehow, he never made it to his ride or to school that day. When it was discovered that he hadn’t returned home, a frantic hunt for the child was undertaken, triggering a sizable response that was somewhat reminiscent of the Son of Sam episode nearly two years earlier. Before the internet and social media took hold as forms of communication, the evening news became the go-to source for updates on this story and the hysteria that this caused led to Etan becoming the first child pictured on the side of a milk carton. Kids were missing and exploited long before him but it was his disappearance that changed how society responded to this problem and dealt with it, even if it wasn’t the most prudent or helpful solution possible. I remember when I was growing up how “Just Say No” was the hot topic for kids both in school and on the news, as everyone from the First Lady on down campaigned to dissuade people from using drugs. What was an anti-drug slogan would ultimately be seen as one of the first sound bites for millions of us that were starting to come of age at the time. Eventually, the people and cases that rocked the city and the country at large in the following decade were reduced down to the victim or the locale in which they took place. Adam Walsh, Bernie Geotz, Howard Beach, Lisa Steinberg, the Preppie Murderer, the Central Park Jogger, Crown Heights, and Rodney King became synonymous with crimes that sensationally became worse than the one that preceded it. Nearly all ended in trials, tears, and piles of finger pointing, with the larger issues of race relations, civil conduct, and respect for fellow man remaining on the back burner throughout all of the ordeals. By the early 90’s, the United States had become a more violent, segregated, and stratified society where certain groups and races were still unable to assimilate and fully participate in the American Dream. 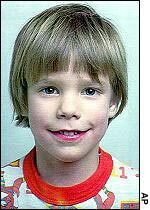 Lost in the midst of all this was Etan Patz.